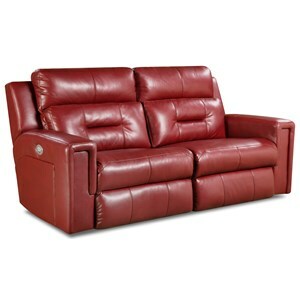 Contemporary styling meets casual comfort with this expertly designed reclining chair. 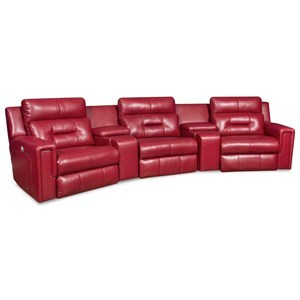 This American made piece of furniture is crafted by a manufacturer who knows a thing or two about reclining furniture. While the style of the piece stays sleek and sophisticated, the plush padding allows you to get the relaxation you deserve. 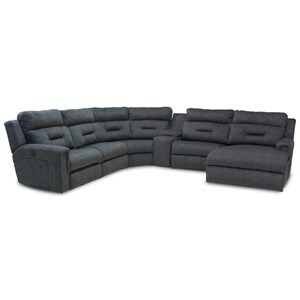 This piece is available with manual recline or power recline options. 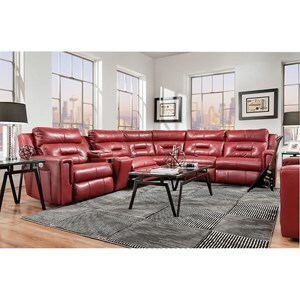 The Excel Reclining Chair and a Half by Southern Motion at Wayside Furniture in the Akron, Cleveland, Canton, Medina, Youngstown, Ohio area. Product availability may vary. Contact us for the most current availability on this product.